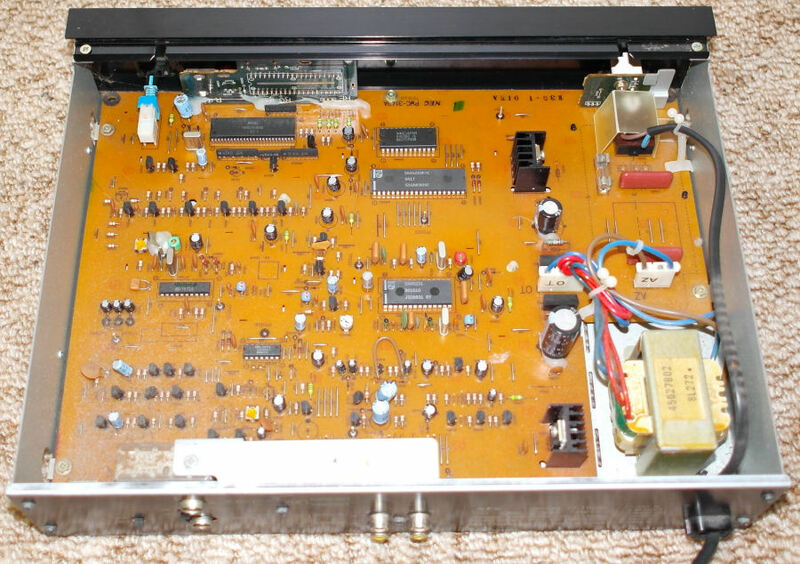 Other Details Teletext Decoder. Used before TVs have Teletext built in. Page Generated 2019-04-26, 08:25:30 pm NZ Time - oldvcr.tv oldvcr.com - Paul Seeley © 2019. All rights reserved.